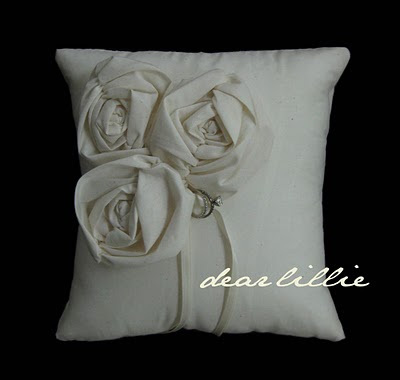 I know I talk about Dear Lillie and how this wonderful business gave me such inspiration and confidence. 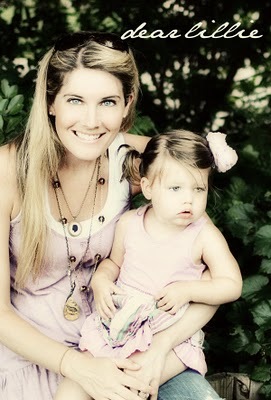 Well here is a pic of Jenni with her lovely little girl Lillie one of the women behind this awesome family run business. She has been soooo good to me!!! The funny thing is not only is her name Jennifer but she is the oldest sibling. Just like me. Now if only I looked like her!!! Hee Hee!!!! I think we have more in common than we know! They are having another give-away for this clutch which I have been wanting for so long and the pillow too. The give-away is for June 20th. 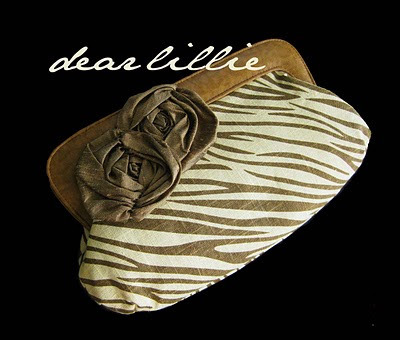 Check out their blog Dear Lillie for details. They will be announcing the winner of this give-away on Sunday, June 20th. Good Luck you guys but I really want to win this time! Really Really!!!! I think this might be your lucky time, Jenn! Haha! Will e-mail you Lillie's inseam tomorrow!